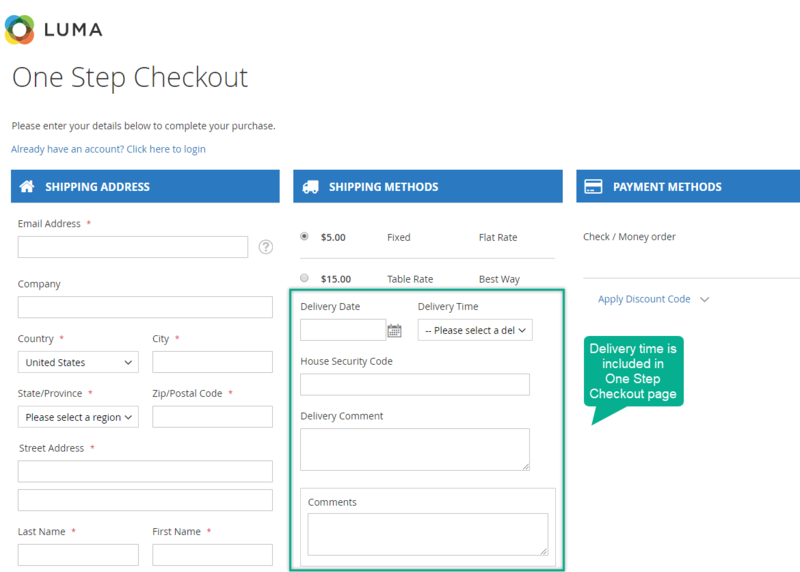 Magento 2 Delivery Time is an advanced feature which enhances UX at your checkout page. The module makes delivery easy for customers with a user-friendly interface. Allows leaving a delivery comment and entering a security code. No one is always available to pick up stuff. 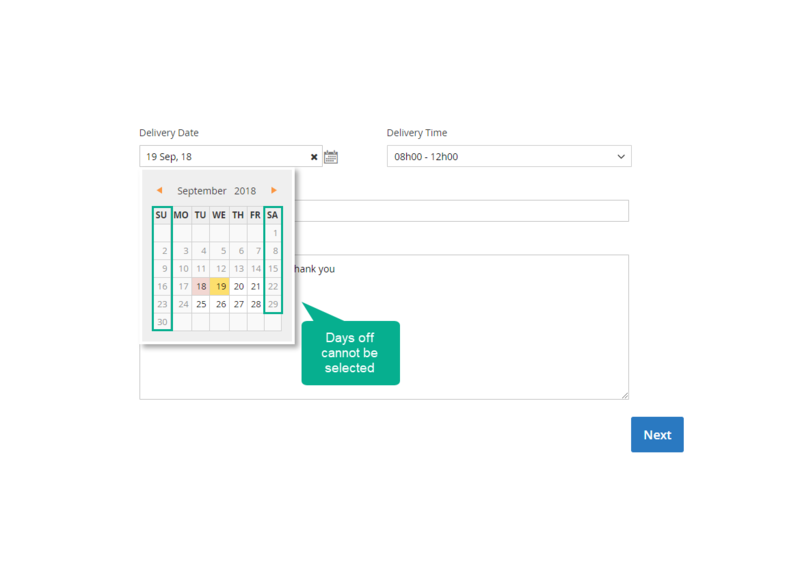 It also takes a lot of time or inconvenience for your customers to communicate their delivery time preferences via any contact-us forms. When it comes to online shopping, delivery becomes a concerning problem because of many different reasons, not only about delivery time. Your customers can be really conscious of long delays in delivering, broken or lost items. As a result, your buyer will be definitely happy to leave some notes to let you know their preferences. The delivery comment can also be a useful mean of exchanging information between customers and the store. A calendar icon indicates that a smart calendar board is possible to view. As it helps buyers have a better vision of dates and time, it saves a lot of time for customers. 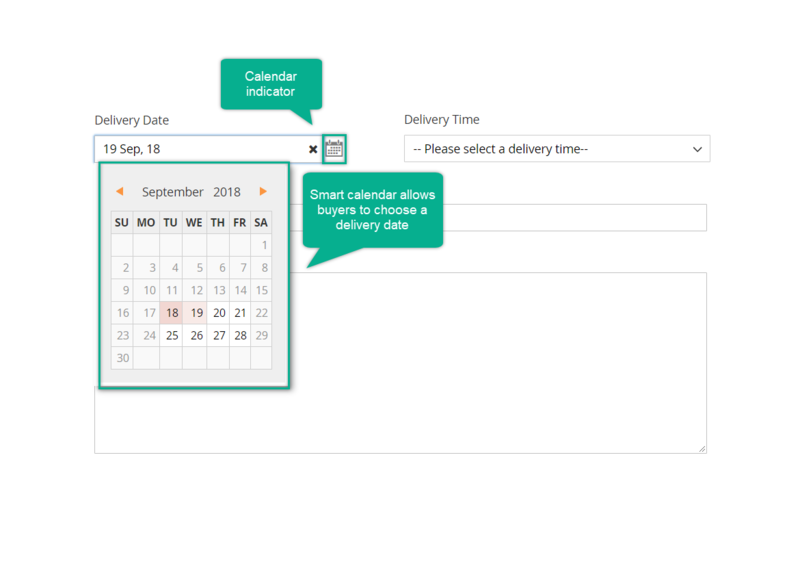 The smart calendar indicates the current date and also your store’s days off, which make it easier for buyers to select perfect delivery time. Admin can also set up some fixed time frames which buyers have to choose. 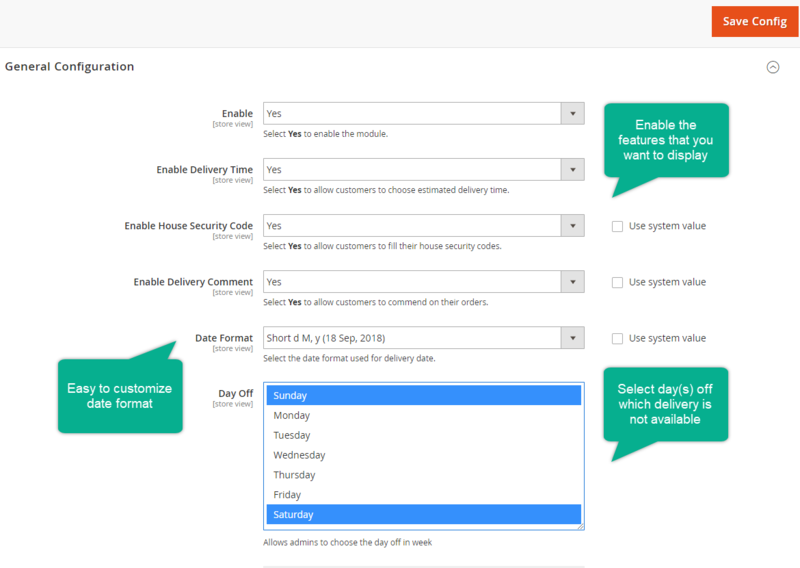 This feature helps stores manage delivery time better as they have a full control of when they are available to deliver goods. 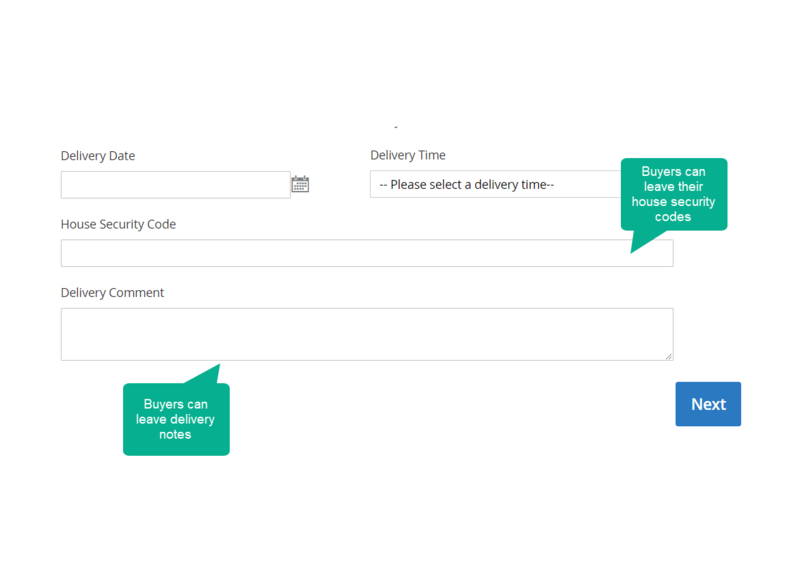 Stores can allow buyers to leave their delivery notes which contain valuable information for shippers. Customers can type some notable comments about their location, preferred means of contact, preservation or other delivery preferences. Depending on your working time, you can disallow customers to select some days or time frames which your delivery service is unavailable. Days/Dates off are faded in the smart calendar and cannot be checked. Mageplaza Delivery Time extension is included free of charge in Mageplaza One Step Checkout. The module provides an advanced function which keeps customers stay on one page only during the whole checkout process. Hence, the cart abandonment rate is cut down effectively. Easy to configure with a user-friendly configuration panel. 100% open-source code. filter_drama I only want to allow my customers select delivery time, but leave no comments or security codes. Is this possible? Yes. These three features work separately, so you can turn off one or some of them on the backend with no impact on the others. filter_drama I just want to offer some certain time frames to delivery goods. It is possible. 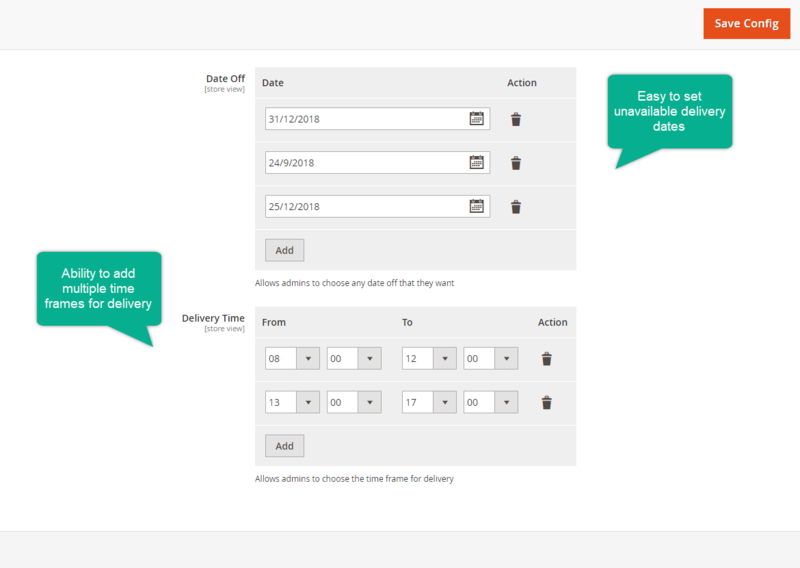 You can add multiple and unlimited time frames with Delivery Time extension. 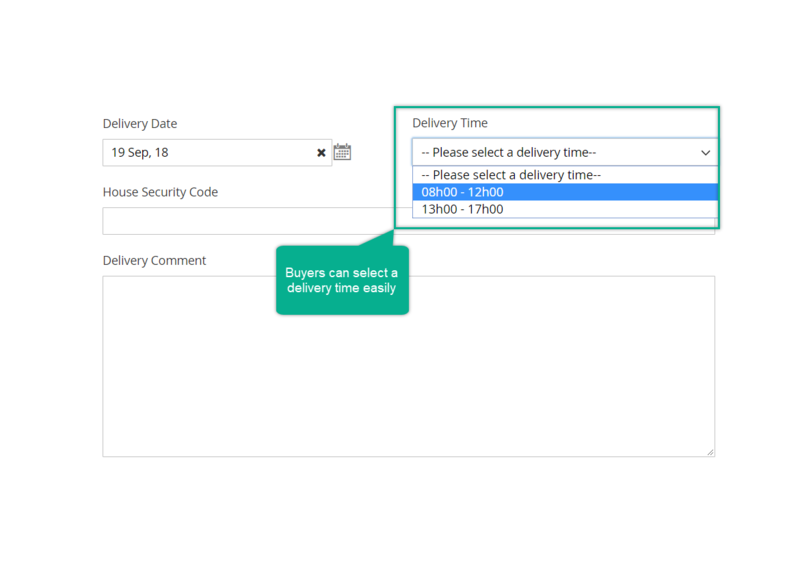 filter_drama Does Delivery Time extension work well with our One Step Checkout page? Mageplaza Delivery Time extension works with most of the other 3rd-party modules which are developed based on Magento 2 coding standard. Noticeably, this module is already included in our One Step Checkout extension with no extra cost. Great improvement in our shopper experience! 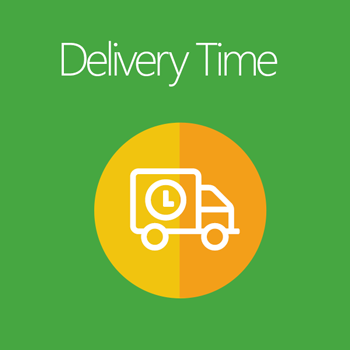 The delivery time is added to the checkout page so that our customers can notify us time to deliver items. We can support customers much better and they feel really satisfied about our delivery service. Thanks so much!! !